Following her battle with Lyme Disease, Lavigne dropped her first taste of music since 2013. 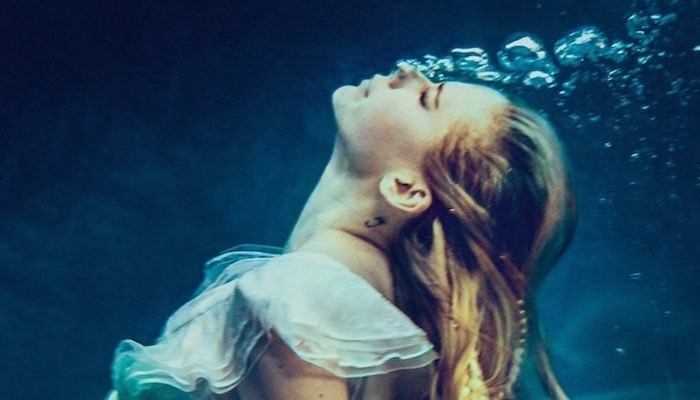 After teasing fans with a cryptic photo on Twitter earlier this week, Lavigne announced her first single from her forthcoming album, which was announced earlier this year. “Head Above Water” will be released Sept. 19. On her website, Lavigne shared a personal letter with her fans. The punk princess talked about the struggles she has faced with Lyme Disease and vulnerability. Lavigne teamed up with We The Kings’ Travis Clark to finish “Head Above Water.” Check out Clark talking about working with Lavigne on her latest project below. Lavigne also shared that her newest album will not only be a healing record for her, it will also spread awareness about Lyme Disease. You can read the full letter to her fans below. Next articleIs Eminem working on a response to MGK’s diss track?